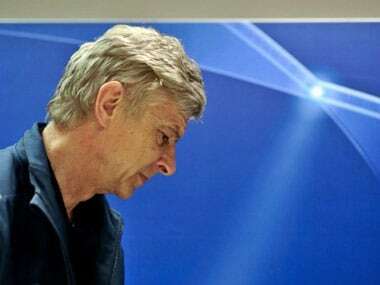 The Arsenal manager also believes that his side are realistically out of the Champions League after the 4-0 defeat against AC Milan. AC Milan recorded a 2-0 win to take over top spot in the Serie A. #KickingAround #Serie A #Zlatan Ibrahimovic #A.C. Milan #Genoa C.F.C.